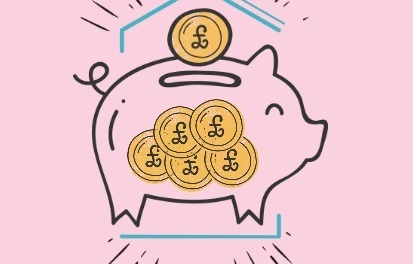 First-time buyers now account for the majority of house purchases with a mortgage - but aspiring home owners face raising a £32,000 deposit, rising to £110,000 in London. 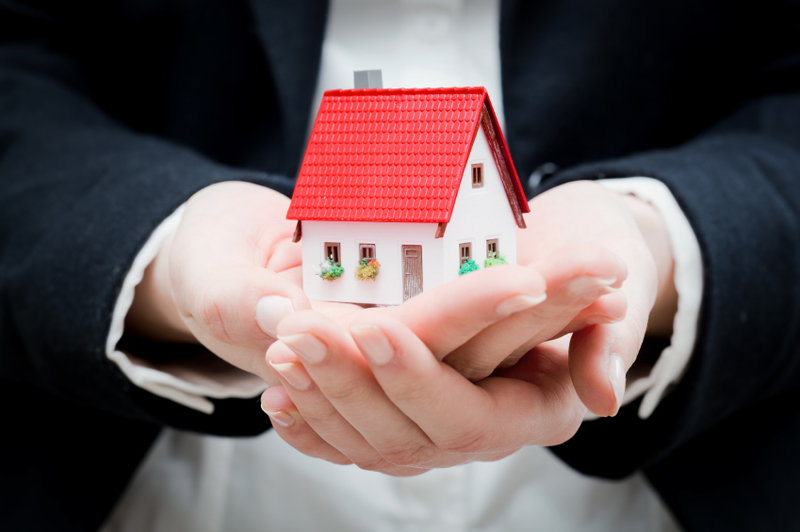 THIS year is expected to be a particularly uncertain one for the housing market, which may be making first-time buyers feel somewhat nervous. 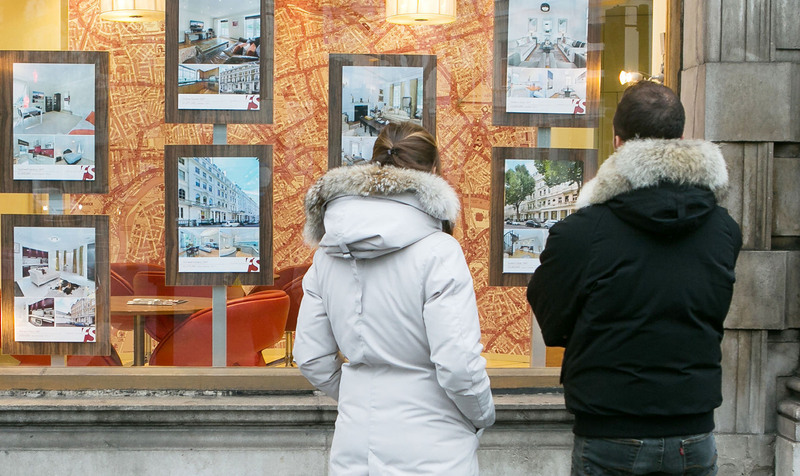 First-time buyers in some parts of the country can expect to wait up to seven years longer to get on the property ladder than those in other areas, a report has found. 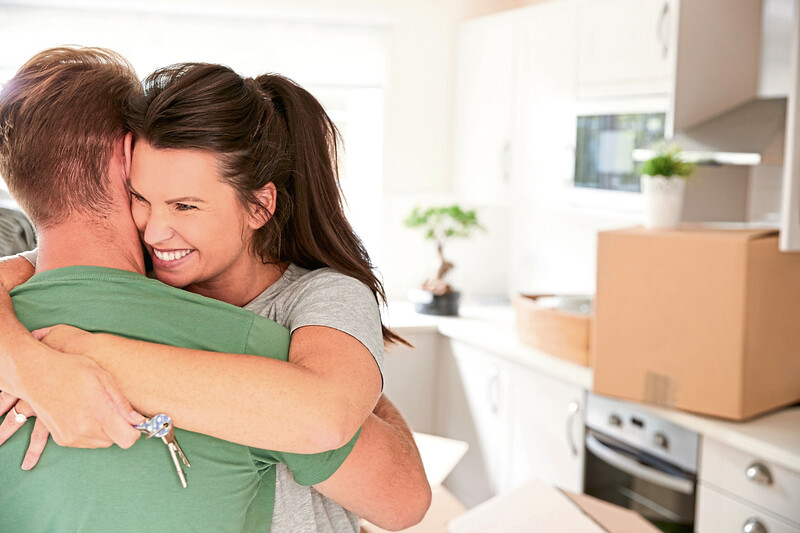 WITH research showing that the “Bank of Mum and Dad” is set to help with a quarter of mortgage transactions this year, anything that helps first-time buyers is likely to receive a warm welcome.